Ceramic tiles has a variety of types and designs. This is very advantageous for you, because it has many options to enhance your home floor. However, if not careful in choosing, might ceramic tiles that you have purchased can not be used because it does not accordance to what you need. This following discussion will review not only how to choose ceramic tile, but also how to take care of it. 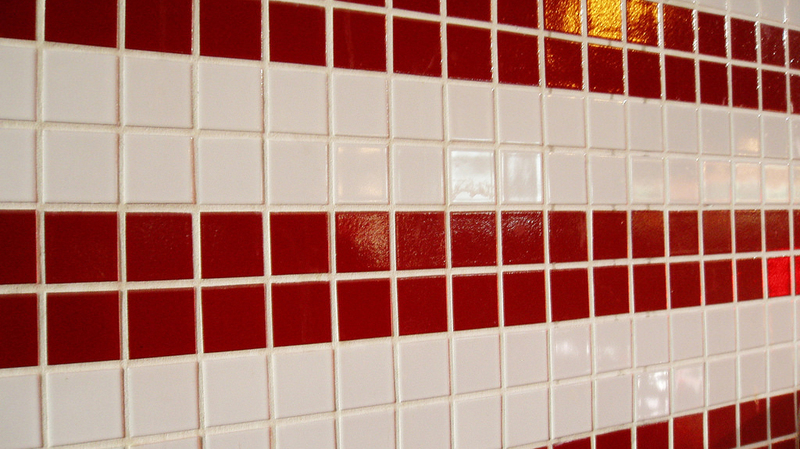 Choosing ceramic tiles can be an obstacle if you do not know the trick. You can follow this guidelines before shopping ceramic floor tiles. 1. Customize the type of ceramic floor tiles by necessity or function of your purpose. Ceramic tiles have different specifications and different functions. Ceramic tile interior is not the same as ceramic tile exterior. So also for ceramic bathroom tiles. 2. The color factor must also be considered. Ceramic tile bright colors such as white, ivory, and cream make the room look spacious and clean. 3. Choose a motif or ceramic floor tile design in harmony with the interior style of home architecture. For modern style, for example, you should use plain ceramic floor tiles. 4. Surface ceramic tile has finishing varies such as matt (non-glossy), glossy (shiny), and satin. Choose according to your style and necessity. 5. Select the size of the ceramic tiles according to the condition of your home. Ceramic tiles large size suitable for a small house, because it can make the room look spacious. Conversely, for those who want to create a more intimate atmosphere in a spacious room, a medium sized ceramic tiles can be the best choice. 6. Select the model of ceramic tiles that the stock is still a lot. Thus, if at any time have to buy it again, you are not confused to find the model of ceramic tiles. 7. 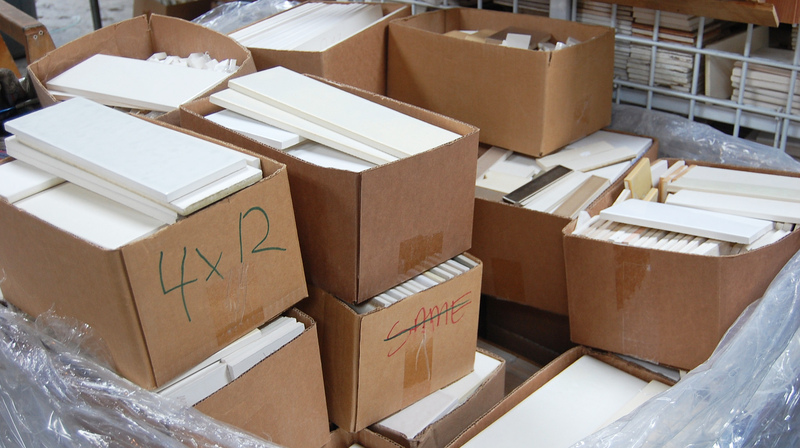 As a precaution, buy extra of ceramic tiles amount that you buy as much as 10 percent. 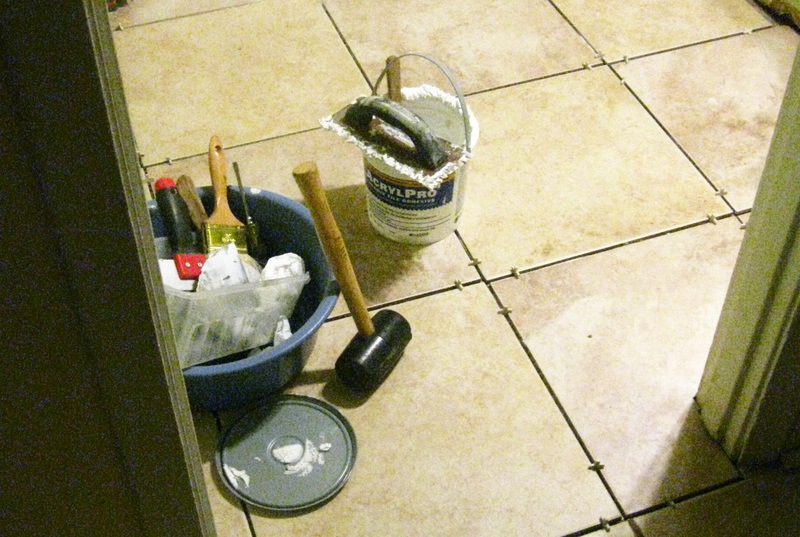 Damage or error may occur during ceramic tile installation. 8. Policies in some showrooms ceramics are very favorable for the customer. 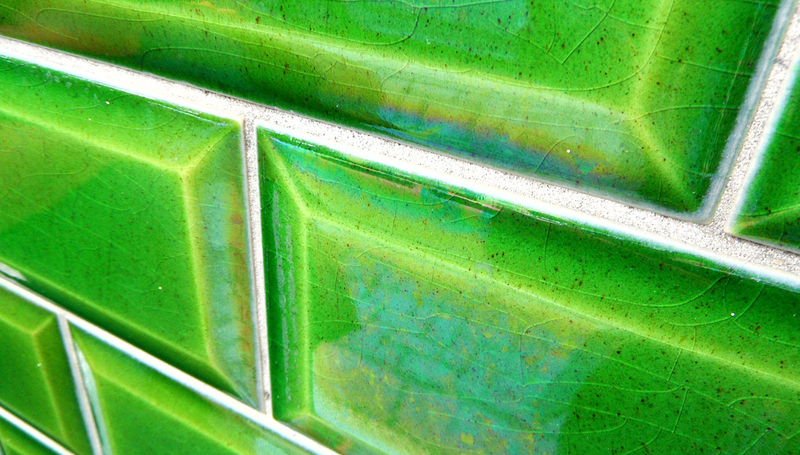 Consumers can take home a sample of ceramic tiles they want. Thus, you as a consumer is easier to consider the floor style and walls for your house. Do not forget to involve your family members to help determine the choice. One of the reason why ceramic tiles are highly favored is easy maintenance. 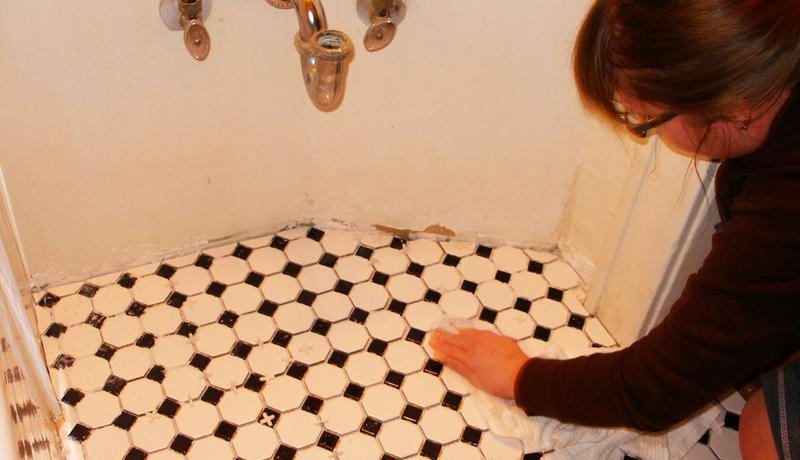 This following tips can increase your knowledge about how to care for ceramic tiles for home. 1. Every day, broom and clean the dust littered the floor. Materials such as sand can easily damage the shiny surface of the floor. 2. For the ceramic floor tiles without glossy, sweep frequency can be reduced. However, if you want maximum ceramic floor tiles maintained, better still broom the floor tiles every day. 3. Mop your ceramic floor tiles once a week. If the floor surface is often bypassed foot, mop the floor every two days. Do not forget to use floor cleaning liquid containing a disinfectant to kill germs. Remember, choose cleaners that do not contain acid and low abrasive. If you have a special glossy ceramic tile, better to avoid the low abrasive cleaning ceramic tiles. 4. 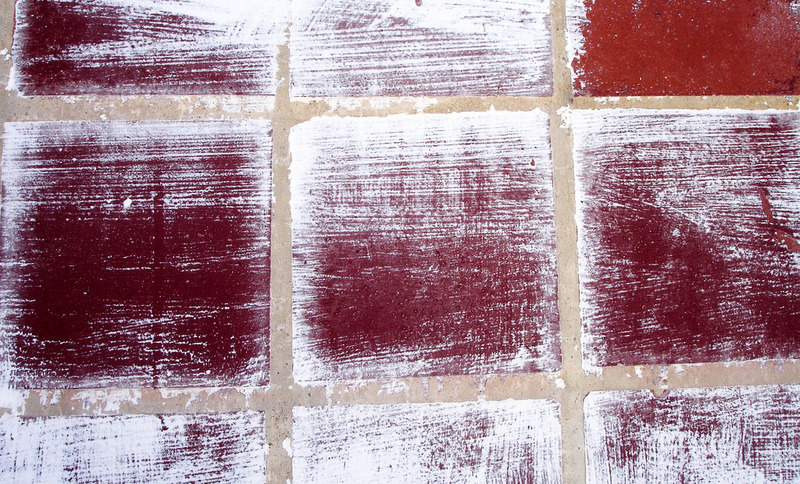 To clean ceramic tile without matt or glossy, use special cleaning powder abrasive. Rub the floor surface to remove stains and scratches. The stains that we often encounter on ceramic floor tiles and how to clear it. Caution: Ammonia, acid, or products containing both substances should not be used concomitantly with a liquid containing chlorine or bleach. If mixed, the chemical reaction can produce toxic gases. 5. The dirt was too long attached to the ceramic floor tiles may be difficult to clean. As a solution, use a brush to clean the dirt. To simplify the process of cleaning the stains, use also cleaning fluid which poured directly on ceramic tile without mixing first with water. 6. 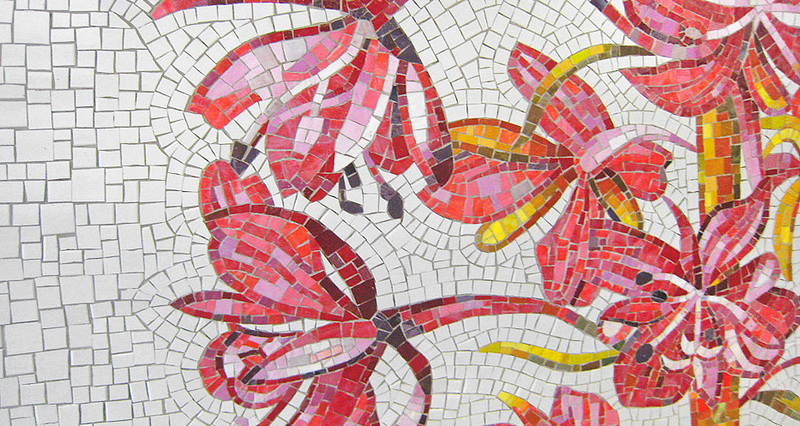 Nat among ceramic tile is the part that is often overlooked. In fact, if ignored, can change color nat into a blackish due to dust that has accumulated so it is not beautiful to look it. How to handle it, scrub nat with a toothbrush that has been given a special cleaning fluid or a mixture of water with bleach. First, try to clean the nat colorless. 7. Ceramic floor bathroom tiles better brushed once a week. Pour the cleaning fluid directly on the floor. This fluid functions to disinfect and eliminate moss. Do not forget to rinse the floor that has been brushed with water to remove impurities and leftover cleaning fluid. 8. To maintain the durability of ceramic tile not glazed, you can use a special coating on the ceramic tile surface, including the nat. Types of coatings provided, are water-based and acrylic penetrative. Acrylic layer is a layer were popular because it is more durable – can reach 5 years. 9. The ceramic tile walls also need to care. Although it does not have to mop, ceramic wall tiles need to be brushed regularly with cleaning fluid in order not to dirty and dull due to stains, mold, and mildew. 10. Ceramic tile countertops and the walls of the kitchen should most often be cleaned. The cooking process that involves a lot of materials and activities, most likely to contaminate the ceramic tiles. Plus it smells and germs that cause. Use cleaners that are specifically created to clean the kitchen. This special fluid can kill germs without leaving chemicals that can contaminate when cooking process. 11. If the ceramic tiles that you choose have a fairly high level of porosity with air condition and the layer below the damp, moss will likely grow. To prevent this, you can give the surface of the ceramic tile coating of moss or retaining water (water repellent silicon). Ceramic provides ease of maintain for cleanliness.